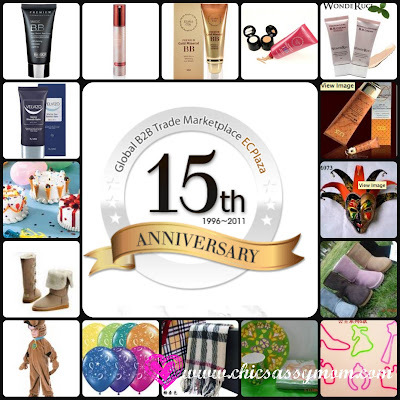 For 15 profitable years since 1996, EC Plaza continues to be as one of the most successful trading marketplace. EC Plaza hosts around 4 million trade offers! ;-P.
Holding of its acclaimed position as the No.1 Leader in providing on and off inline service, proven expertise in export marketing, trade consulting, and other offline trade related services for SME's (Small & Medium Enterprise), EC Plaza continues to build stronger and profitable partnerships to over a million (and growing) members. 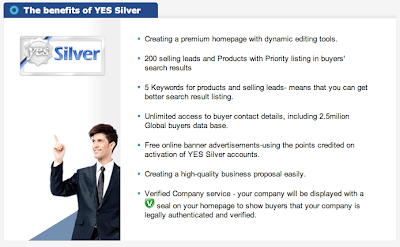 And for homemakers like me, it provides a bigger window of business opportunities, product comparisons, and a sophisticated perspective of the trade marketplace worldwide. EC Plaza is a home to great product offerings and unlimited access to several business opportunities. Be a part of EC Plaza's access to worldwide network and high brand recognition. As such, you can enjoy Basic Service of EC Plaza as a Free Member, or you can become a premium member for more competitive trade opportunities. 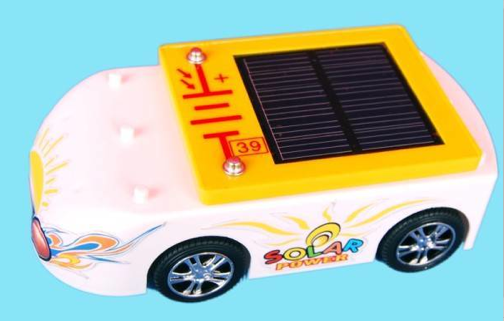 Visit http://www.ecplaza.net for more details. 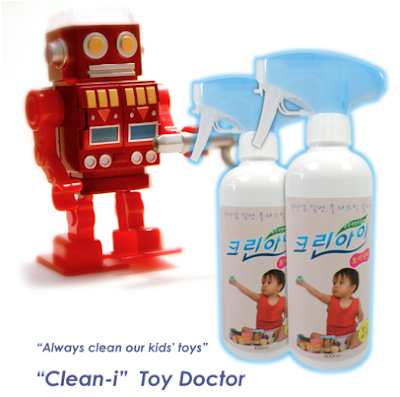 One of the main advantage of getting a premium membership is a easier access to international buyers. 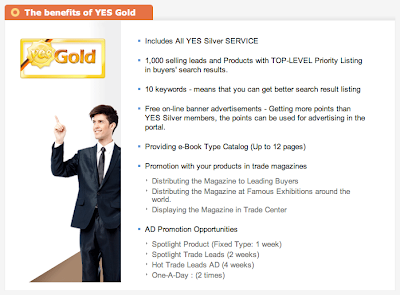 EC Plaza offers two YES premium membership schemes - YES Silver and YES Gold. 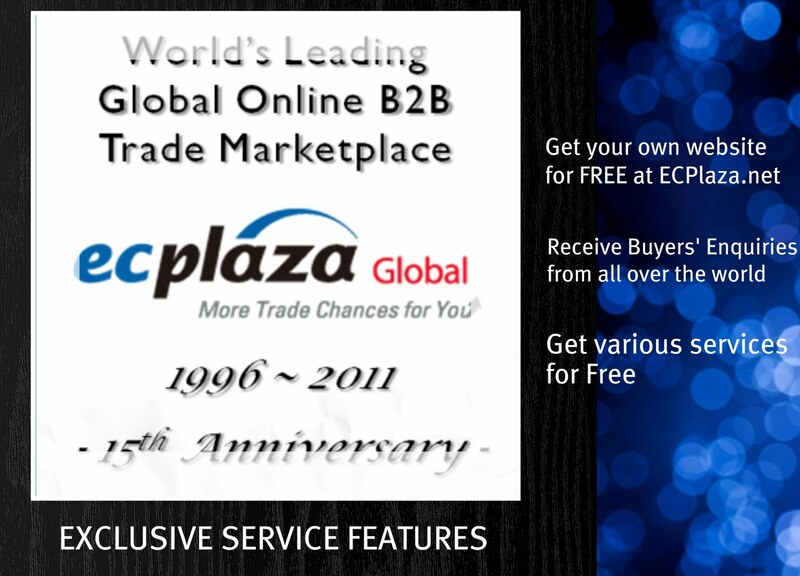 "Never miss a good opportunity to meet your right buyers and new business opportunity through ECPlaza!" For more of EC Plaza, please visit the following sites. EC Plaza seems like a very helpful company for businesses. I will have to check them out. Thanks for the info! This is an interesting read. I particularly like to check out those BB Creams. BB Cream is the lurve...Nice post dear. See you soon! I found this blog rather useful & it has helped me a lot. Thank you for sharing.